In the spring of 2012, I traveled to Birzeit – a Palestinian village not far from Ramallah – to begin a residency at the Palestine Writing Workshop. There I led a three-week creative nonfiction course called “Writing Real Life” to nine female students. The women had little in common besides the fact that they all lived in Palestine. They ranged in age from their early twenties to mid-seventies. Most were born in Palestine, some in America. Some had traveled widely while others had not. I felt fortunate to have such a diverse group of students to work with. 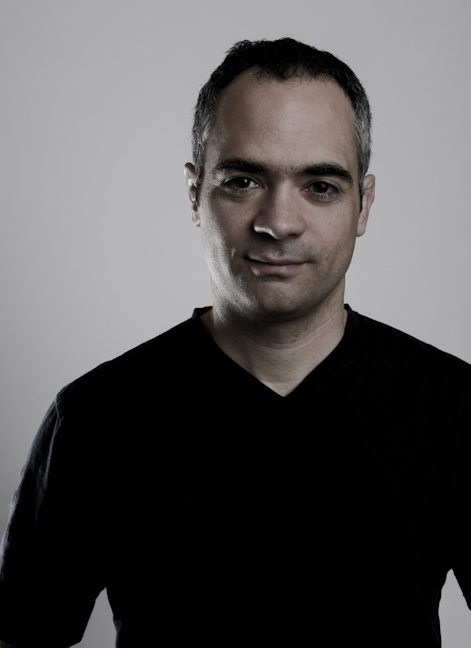 I felt fortunate, too, to be back in the West Bank and wanted to find my own project to work on. I’d written about Palestine before. My last book, Walls: Travels Along the Barricades, was inspired by Israel’s ‘separation barrier’ around the West Bank and includes a chapter on what it means to live in the Wall’s cold shadow. I didn’t want to pen another overt political piece during my residency, however. I wanted to write about the Palestinian experience from a starting point other than the conflict. In the West, Palestinians are only ever portrayed in the same context of anger and deprivation. Nearly everything we hear about Palestine is borne of this one narrative. Palestinians have been simplified by their perpetual struggle. They are characters in a single story. And yet my students wrote very little about the Occupation. This surprised me. When left to choose whatever stories they wanted to write, they opted for narratives about personal relationships and household dramas. Instead of checkpoints and refugee camps, they wrote about family vacations and school memories. Some stories were serious and others lighthearted, but the conflict only occasionally revealed itself in their work. Their assignments provided my first glimpses of a complete Palestinian life. Inspired by my students’ writing, I decided to seek new narratives on the bookshelves of Palestine. I wanted to write about the Palestinian relationship to literature and the written word. I found the conflict everywhere I went, of course. The Occupation saturates every aspect of Palestinian existence. But I discovered, too, what it means to read and to write while in the midst of an ongoing struggle. I learned how words themselves can be dangerous and contraband, how books are something to fight for, and how writing a love poem can be an act of resistance. I learned how a physical book can be regarded as a near-holy relic of a culture that is both sophisticated and enduring. Most of all, I learned how Palestinians use literature to write themselves a complete life. I’ve compiled my literary experiences in Palestine into an ebook of reportage called Song of the Caged Bird: Words as Resistance in Palestine. The book is published by Hazlitt, the digital imprint of Penguin Random House and is available in Kindle form from Amazon.com and Amazon.ca. 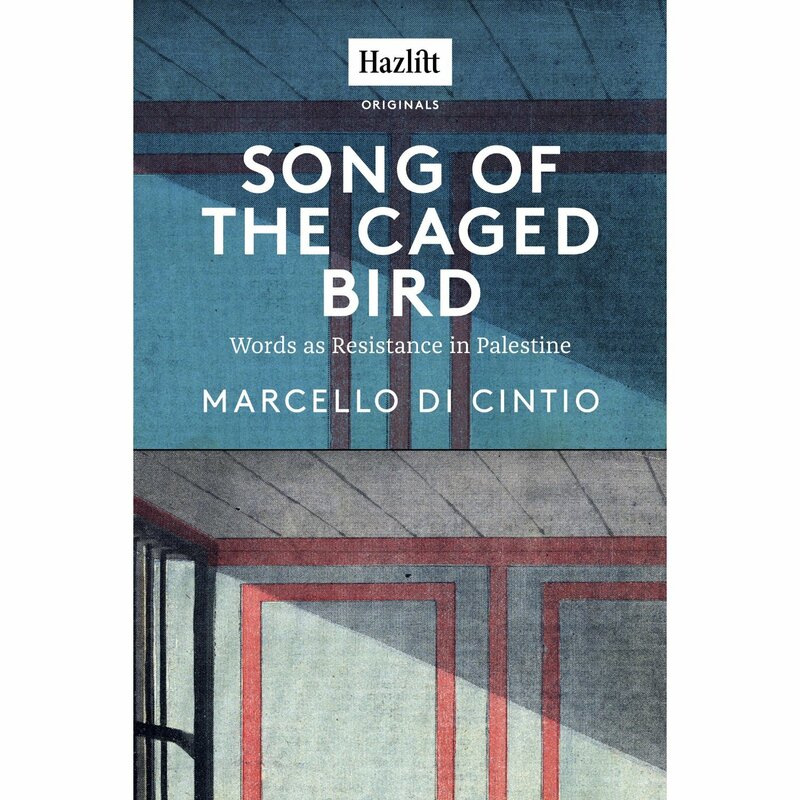 Song of the Caged Bird also has a Facebook page where I will be posted news about the book as well as links to stories relating to Palestinian literary culture. ‘Like’ it here. Read an excerpt from the book on the Hazlitt page here. From the moment of his arrival in Tehran, the author is overwhelmed by hospitality. He immerses himself in male company in tea houses, conversing while smoking the qalyun or water pipe. Iranian men are only too willing to talk, especially about politics. Confusingly, he is told conflicting statements–that all Iranians love George Bush, that all Iranians hate George Bush; that life was infinitely better under the Shah, that the mullahs swept away the corruption of the Shah’s regime and made life better for all. Once out of Tehran, he learns where the traditional forms of wrestling are practised. His path through the country is directed by a search for the variant disciplines and local techniques of wrestling and a need to visit sites and shrines associated with the great Persian poets: Hafez, Ferdosi, Omar Khayyám, Attar, Shahriyar and many others. Everywhere his quest leads him, he discovers that poetry is loved and quoted by everyone from taxi-drivers to students. His engagement with Iranian culture is intimate: he wrestles (sometimes reluctantly) when invited, samples illegal home-brew alcohol, attends a wedding, joins mourners, learns a new way to drink tea and attempts to observe the Ramazan fast, though not a Muslim himself. Though he has inevitable brushes with officialdom, he never feels in danger, even when he hears that a Canadian photo-journalist has apparently been beaten to death in a police cell during the author’s visit. The outraged and horrified reaction of those around him to this violent act tightens the already close bond he has formed with the Persians. The mosaic of incidents, encounters, vistas, conversations, atmospheres and acutely observed sights, smells and moments creates a detailed impression of a country and society that will challenge most, if not all, preconceptions. 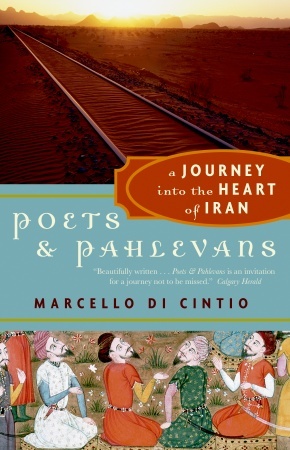 At its heart, Poets and Pahlevans is Di Cintio’s love letter to the Iranian people. Each year the harmattan wind blows sand from the Sahara Desert into the skies throughout West Africa. In the midst of such a wind, suddenly things are not what they were. 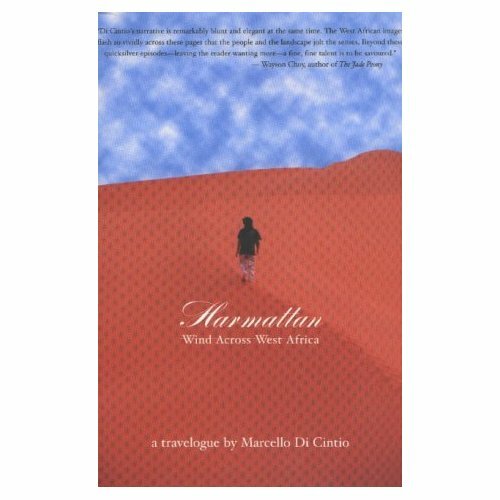 For Marcello Di Cintio, the harmattan wind captures the essence of his ten-month journey through Ghana, Togo, Benin, Niger, Burkina Faso, Mali and Mauritania, a journey that is as much about what he discovers within himself as it is about the lands of people of West Africa. Di Cintio’s perceptions of Africa, poverty, justice, religion and beauty are profoundly altered as the seemingly everyday transforms into the sacred before his eyes. Daily life calls him to reconsider his Western values. And as a traveller, he discovers the difference between being a guest in a foreign land and what it means to belong. Harmattan is peppered with adventures and layered with lush descriptions of the sights, scents and rhythms of this truly exotic part of the world. This book is a travelogue of a different order: the searing beauty and sombre reality of West Africa are distilled into poetic moments of refreshingly honest insight, a world transformed through the wide eyes of a new traveller.